Kno, the producer for a rap group called the Cunninlynguists, is getting ready for his upcoming solo project, Death is Silent, coming October 12th. 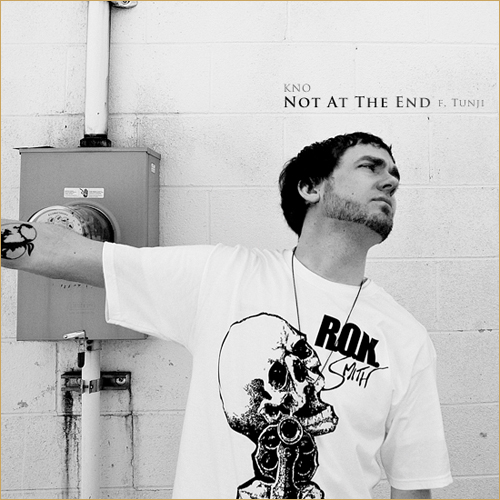 Here’s his second track off the album, Not at the End ft. Tunji. Check out his myspace.